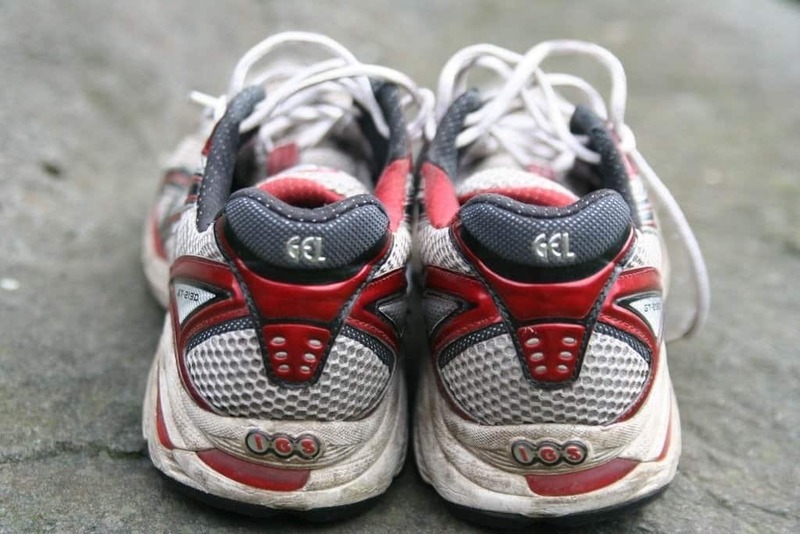 Great insight but written from a long-distance runners perspective. Summary: The book is an overall guide of how to transform your slow and disoriented running into a world-class-athlete like performance. 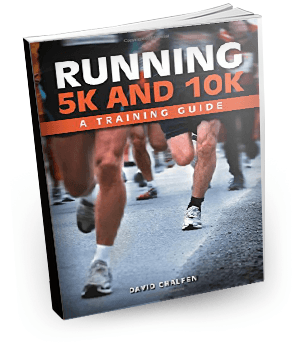 You will definitely shave several minute if not longer from your running time after reading this book and putting the wisdom into practice.